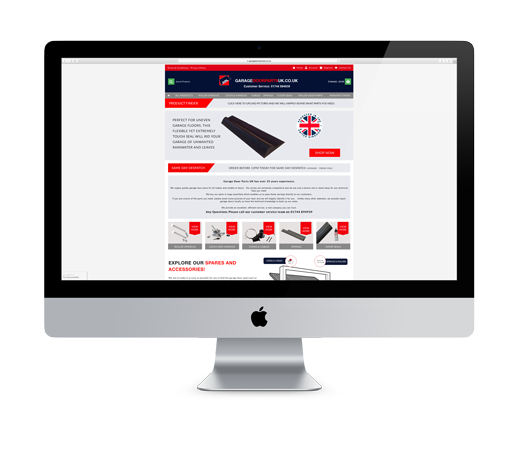 GDP is a new online supplier of a huge range of garage door parts from all the UK’s major manufacturers. We designed and launched a new e-commerce website to market the huge range of products stocked by GDP. The website has grown steadily with multiple sales each day.